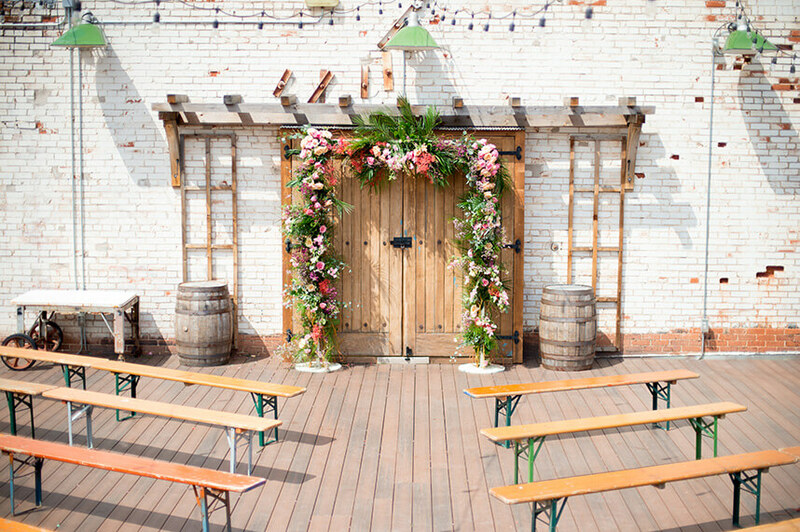 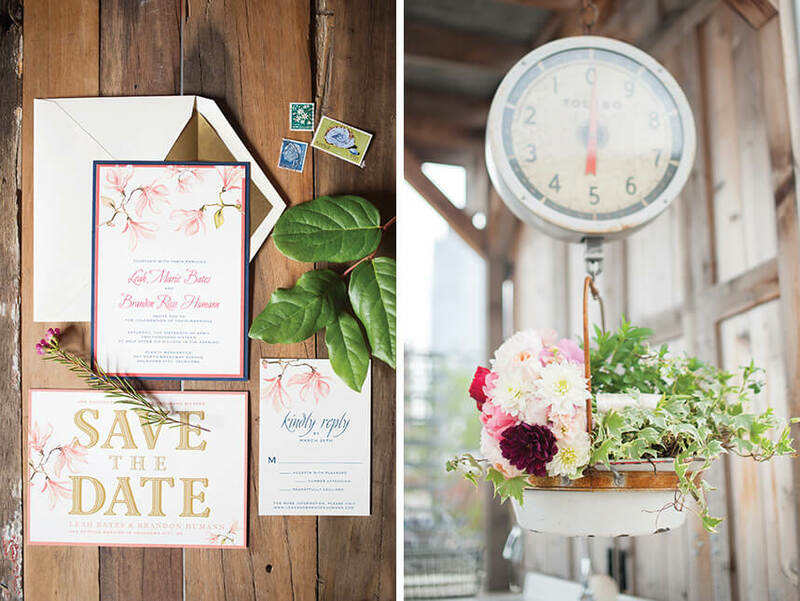 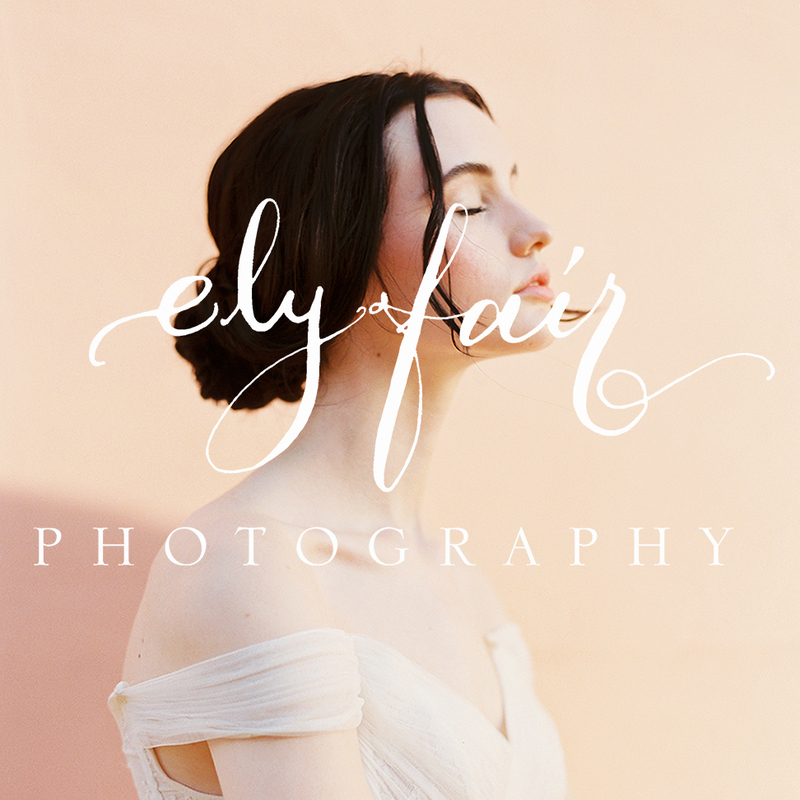 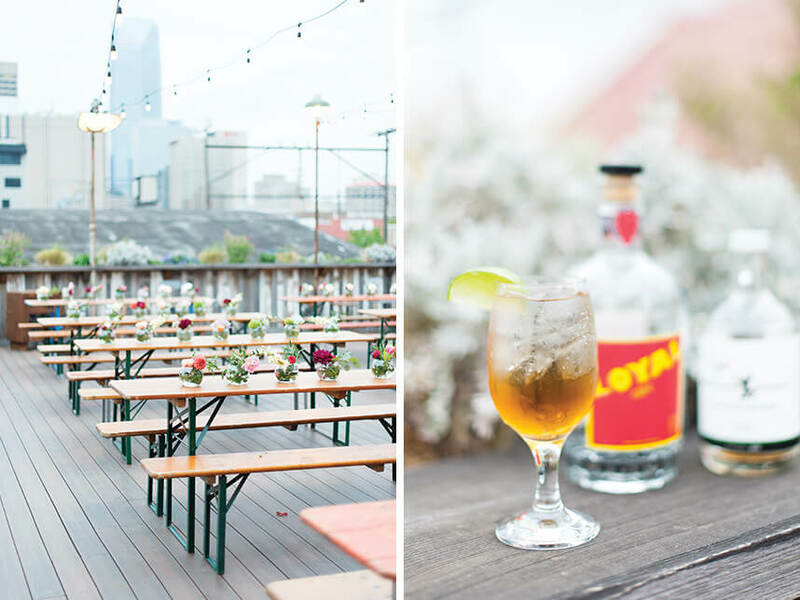 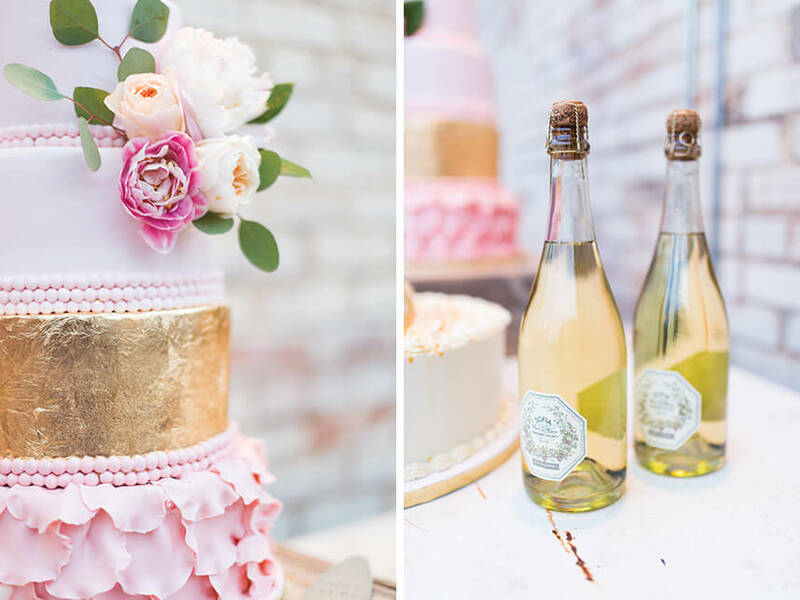 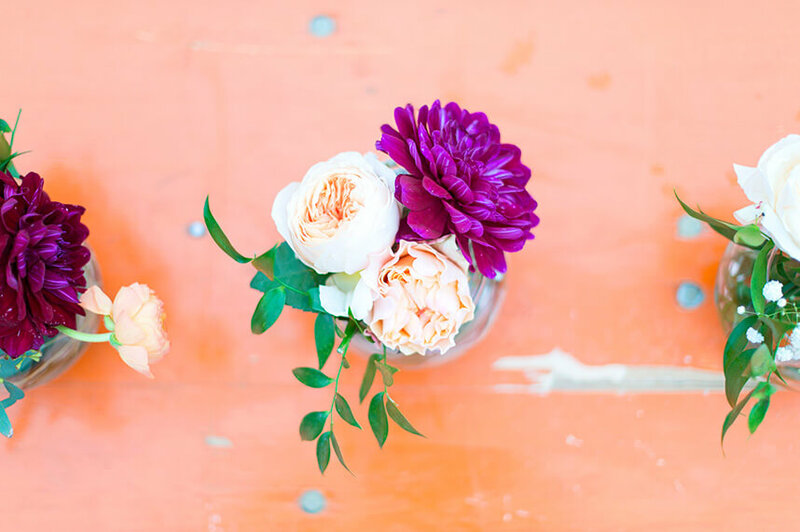 We are absolutely loving this whimsical spring rooftop wedding captured by Ely Fair Photography! 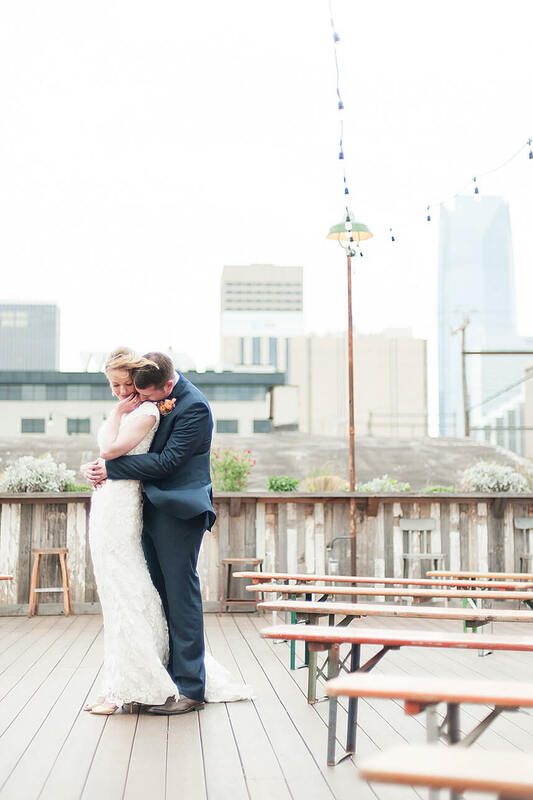 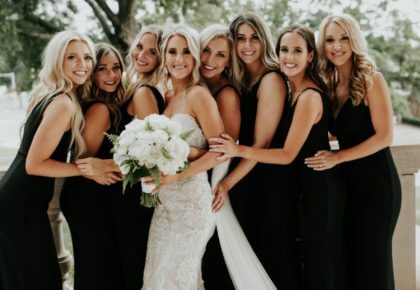 Leah and Brandon planned their wedding in only five months, but it couldn’t have been lovelier. 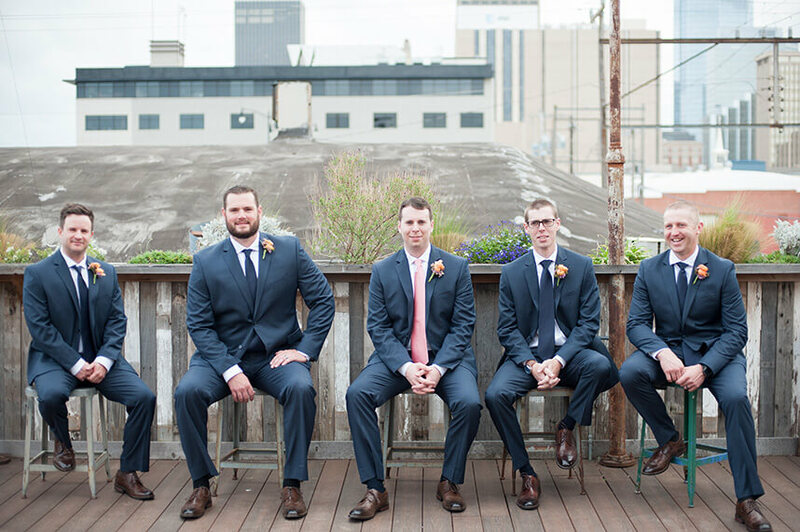 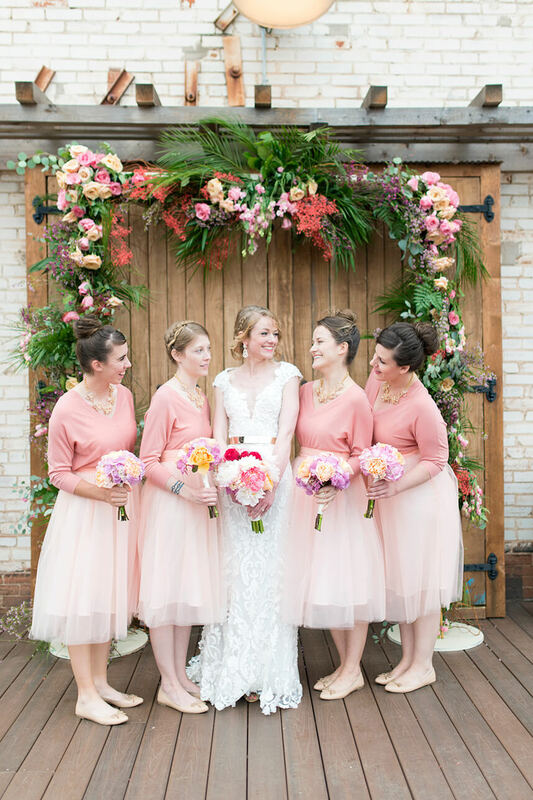 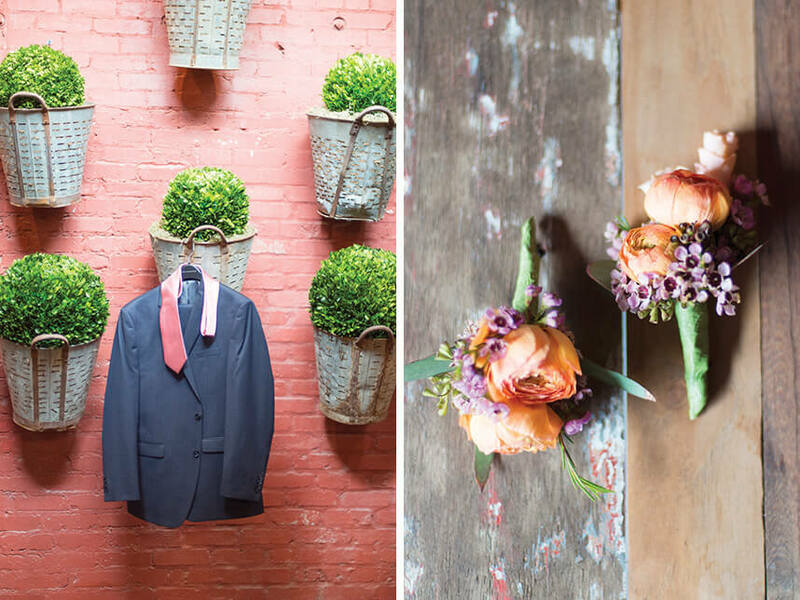 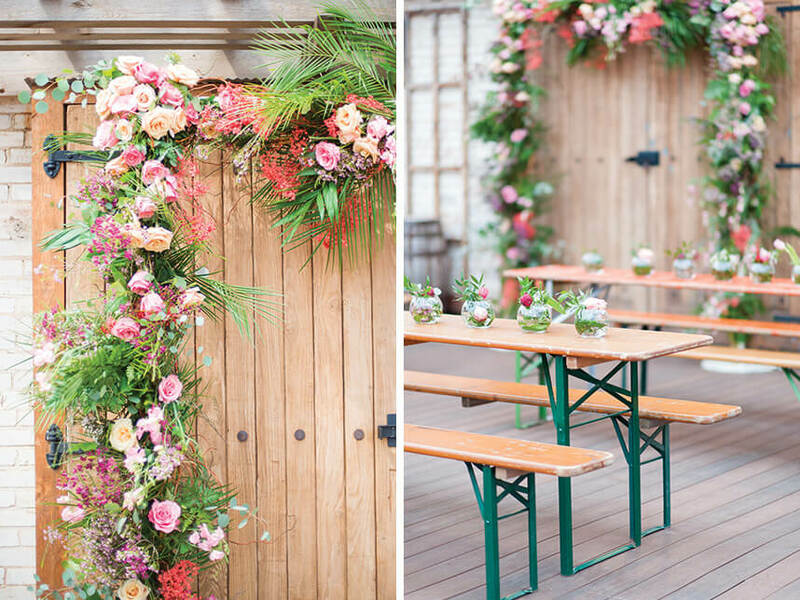 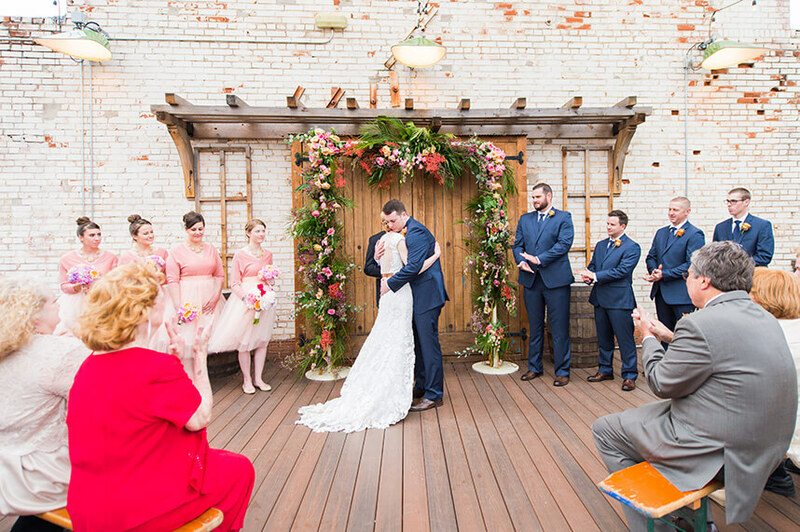 With tones of coral and blush, the gorgeous wedding took place at The Rooftop at Plenty Mercantile. 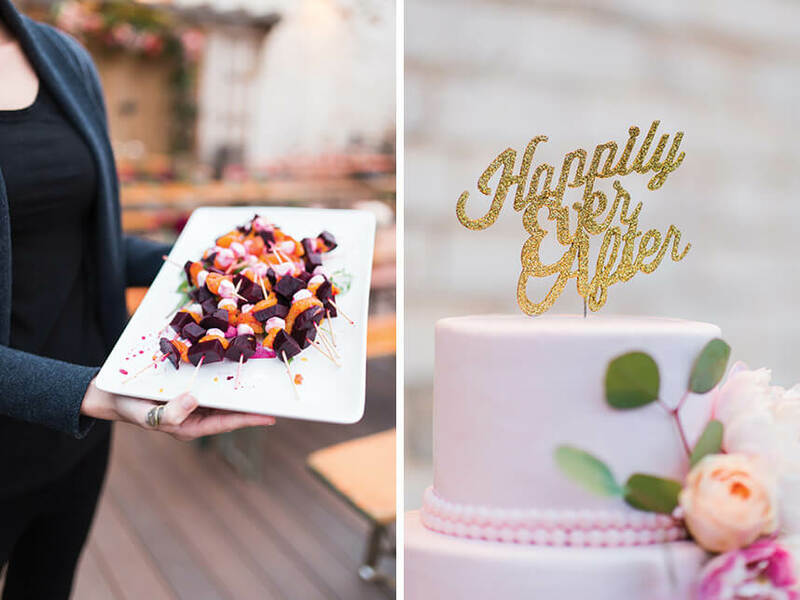 Guests received chic invitations from Paper ‘N More and enjoyed the beautiful cake from Andrea Howard Cakes. 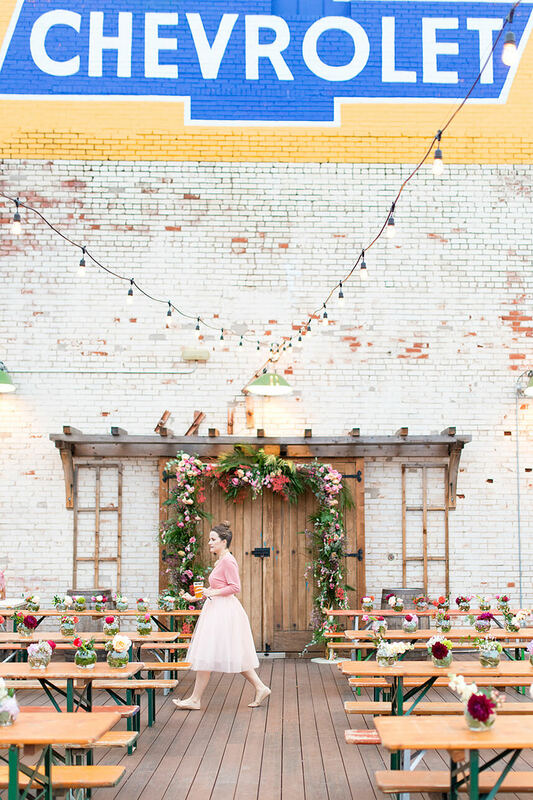 Leah looked absolutely stunning in her A-line Sottero and Midgley gown from RL Bridal & Prom, and the colorful floral bouquet from Tony Foss Flowers complemented her look perfectly. 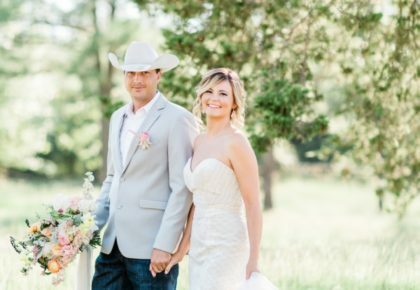 BC Clark Jewelers provided the gorgeous rings the couple exchanged. 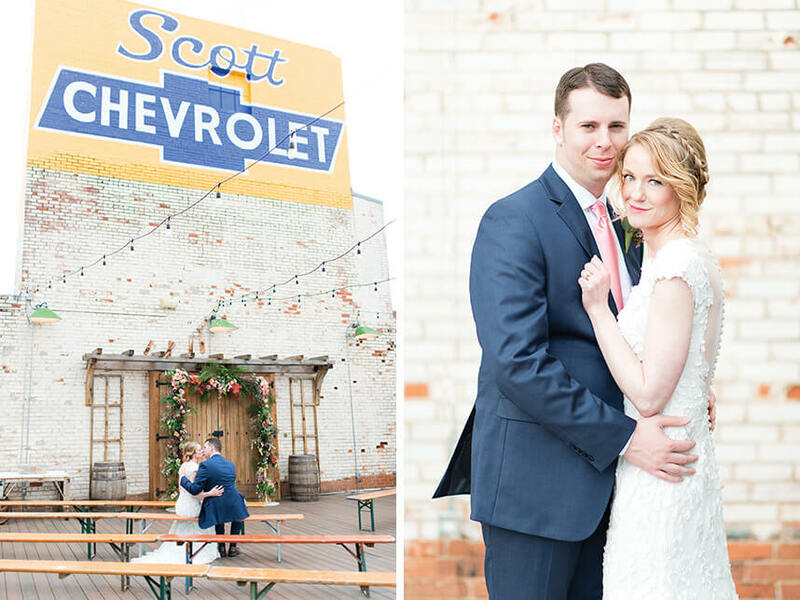 It was truly a beautiful day. 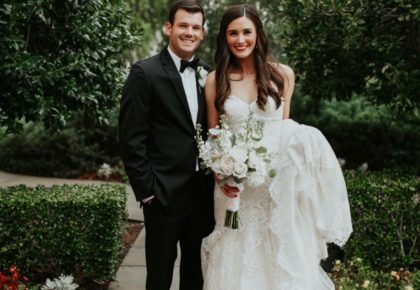 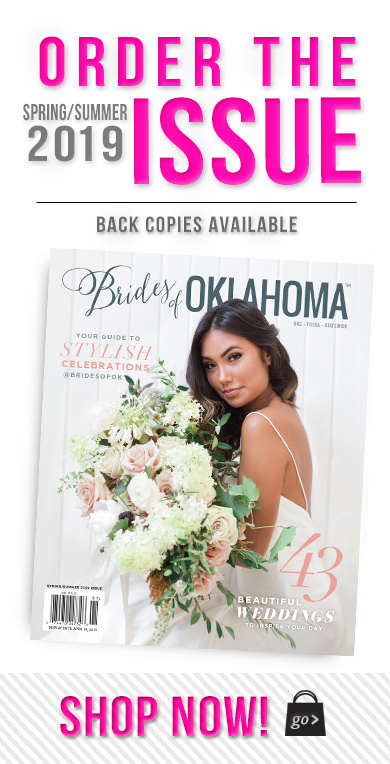 Congratulations to Leah and Brandon!